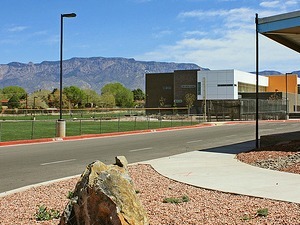 Welcome to the most comprehensive real estate website for Albuquerque. 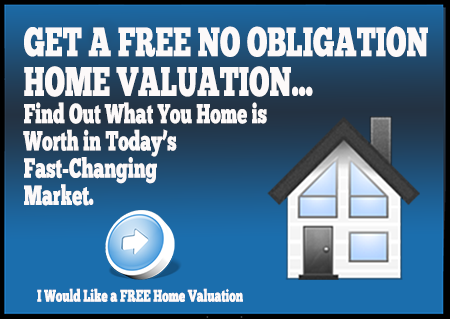 Of course you can search for homes, in fact all the MLS listings are here, but there's so much more! Learn about the different Albuquerque neighborhoods, search for homes by high school district or create your own custom MLS search. With so many different Albuquerque neighborhoods to choose from, no matter what you're looking for you're bound to find the right one to match your price point and lifestyle. 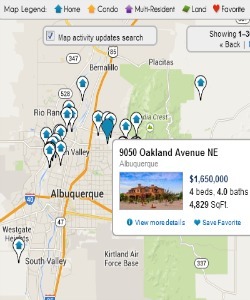 Search homes for sale and learn about the different neighborhoods in Albuquerque. Start by choosing your favorite part of town whether it's the Northeast Heights, Northwest Albuquerque, Foothills area or the North Valley. From there you'll be able to drill down to very specific areas like High Desert, Four Hills, Glenwood Hills or Oxbow and view the most current Albuquerque MLS listings. Good schools are important to families with school age children, but even if you don't have young children buying a home in a good school district is still a smart decision. That's because good schools support home values. Search for homes sorted by high school district here. Find Homes in La Cueva High School district, Eldorado High School district or the Volcano Vista High School area. You'll find links to homes for sale in all the other high school districts here. Check out the newly added Tony Hillerman Middle School homes page. Perhaps you are moving to Albuquerque and you don't know which high schools areas you can afford or which ones are the best? Call us at (505) 750-7784 and we'll help you get up to speed. Another handy way to search for homes is by zip code. There are over 15 zip codes in Albuquerque alone. Check out my master zip code page to learn about the Top Selling Zip Codes like 87114 and 87120, Most Expensive Zip Codes like 87122, Least Expensive Zip Codes and more. 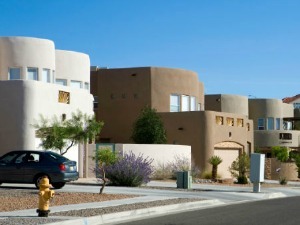 Create your own custom MLS search right here on AlbuquerqueRealEstatePlace.com. Select the city, number of bedrooms and baths; include pool homes, exclude short sales and more using the custom search fields. Just use the MLS Search button to have total control over your home search. I've been selling homes here in the metro area since 2004. I've seen good markets and bad markets, and I've survived them all. That's because I believe in good old fashioned customer service. If you choose me to be your Realtor I'll be with you for every step of your transaction. Learn more about me and my team of buyer's agents. "Rich is knowledgeable, experienced and reliable. He is a pleasure to know. The process of looking for a home can be long and arduous but the guidance and patience Rich gave us was priceless." "Rich Cederberg… What can I say, if you want an honest realtor who has your best interest in mind, then he is your guy" Read more reviews. eXp may be new to the Albuquerque market, but we've been around since 2009. We're in 29 states and we already have 40 agents in New Mexico. View our listing inventory here. View my featured listings. eXp Realty is the first cloud based real estate company. Our innovative approach to real estate has been featured in many prominent publications including Stefan Swanepoel's 2013 Real Estate Trends Report where he called eXp Realty the Amazon.com of real estate. In addition to being the first cloud based brokerage we are also one of the first agent owned brokerages in the country. Learn more about eXp Realty.